Urged the Economic Committee in the House of Representatives stakeholders from the central bank and security departments, placed on attention to counterfeiting because of their negative effects on the country’s economy, as an economist downplayed the significance of it being very limited. 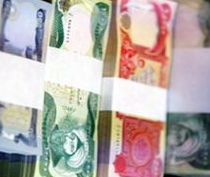 CBI seeks to delete three zeros from the Iraqi currency since 2003. 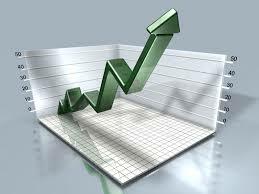 A project that raises many concerns on the street level and the business community of Iraq, and it seems economists are divided between supporters of the project see it as an opportunity to reduce the rates of inflation and unemployment, among forewarned of economic shocks may dominate the Iraqi market due to the application of this project. The Iraqi parliament has authorised the establishment of an institute for financial and banking training to develop the skills of government banking sector employees and bring them up to date with the latest electronic systems and technologies. Called for an economist to delete three zeros from the Iraqi currency, the promise of its existence as a successor to serious damage in the operations count amounts of cash huge. Announced the parliamentary Economic Committee, the central bank to postpone the project raise zeros from the Iraqi currency to the next parliamentary session. CBI to allow companies to broker the sale and purchase of foreign currency to enter the daily currency auction. Iraqi Central Bank announced Wednesday, it will allow companies to broker the sale and purchase of foreign currency to enter the daily currency auction. Revealed the CBI, on Sunday, the arrival of foreign currency reserves of more than 88 billion dollars, indicating that it contributes to the stability of the dinar could be a ‘source of pride’ to the Iraqis. 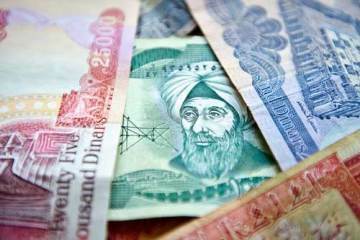 member of the Economic Commission parliamentary MP Hassan Salman, Sunday, that the process of lifting the zeros from the Iraqi currency will strengthen the dinar and raise its value, stressing that the process will be completed during 2015.